Shahid Kapoor and Mira Rajput share loved-up pictures from their London vacations, but where are Misha and Zain? 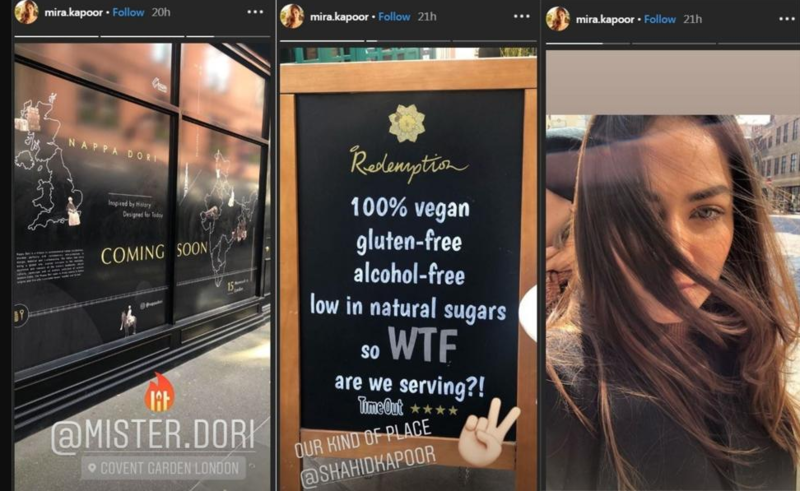 HomeBOLLYWOODENTERTAINMENT NEWSShahid Kapoor and Mira Rajput share loved-up pictures from their London vacations, but where are Misha and Zain? Shahid Kapoor and his wife Mira Rajput are currently vacationing in London, spending time with each other, tasting new food and taking long walks on the street. 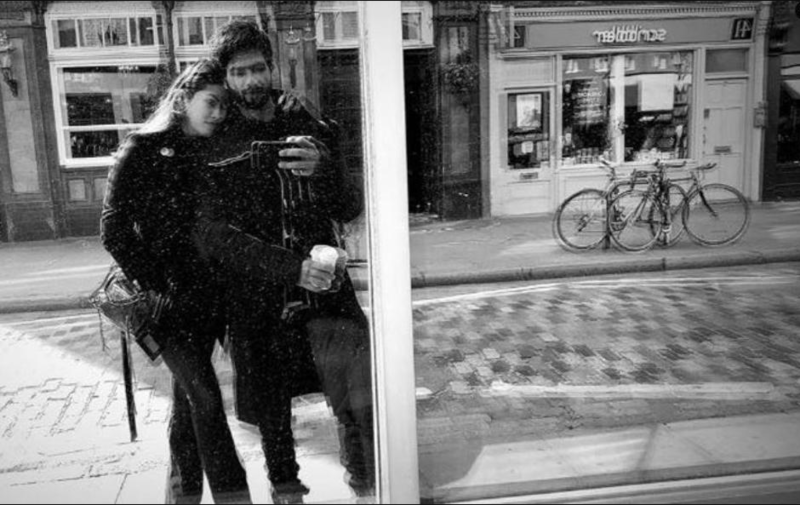 Shahid recently shared a lovely picture of the two on his Instagram stories staring at their reflection in a window pane while the actor can be seen trying to click a selfie. Mira also shared a couple of pictures on her Instagram on their well-deserved break. Mira shared a picture where she is seen posing in front of a graffiti that reads, ‘You can be as naughty as you want. Just don’t get caught’. She captioned the picture as, “It’s a way of life.” She also shared a ‘windswept’ picture of herself. Interestingly, the couple has not shared any pictures of their little daughter Misha and son Zain from the vacation, which has led us to hope that they would soon share pictures of the adorable duo. Shahid’s upcoming film Kabir Singh’s teaser has been well-received by the audience. The film is the remake of Telugu film Arjun Reddy that starred Vijay Deverakonda in the lead. It is directed by Sandeep Reddy Vanga who also directed the original. Kiara Advani plays the female lead opposite Shahid. Shalini Pandey was the female lead in the original version. The film is slated to release on June 21.